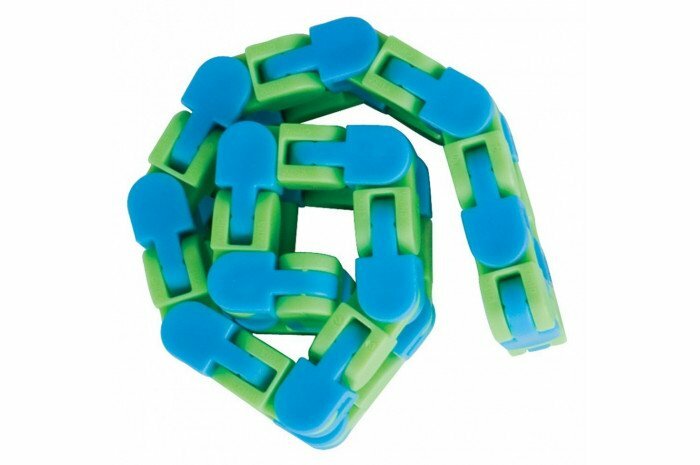 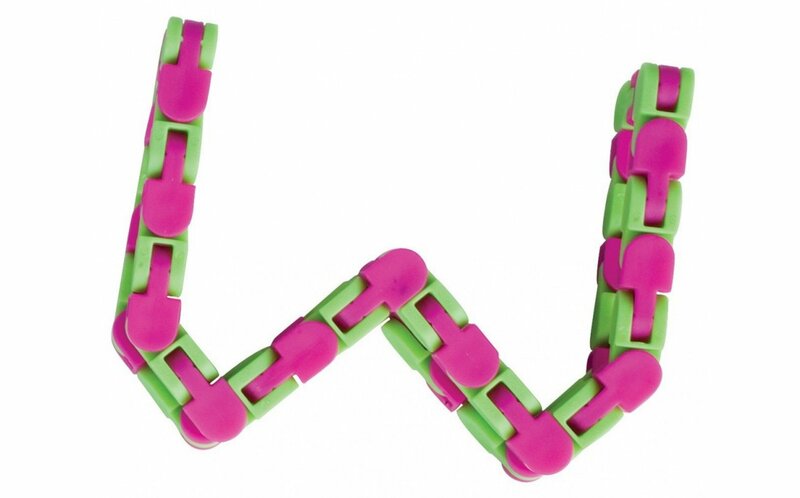 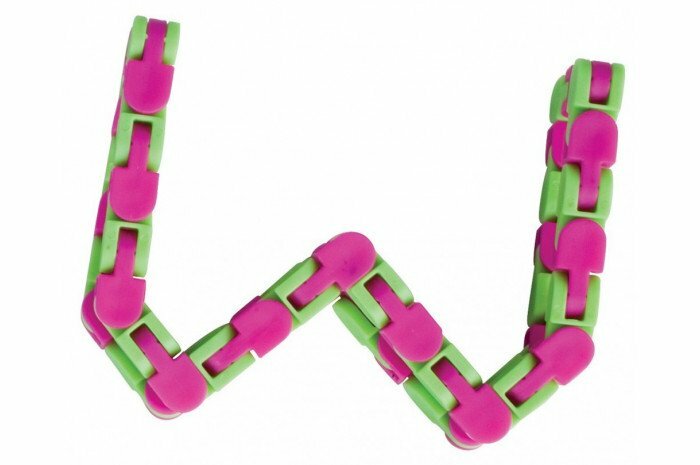 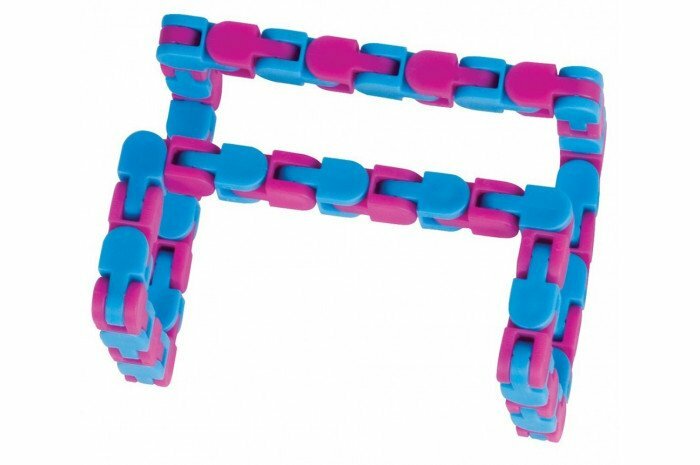 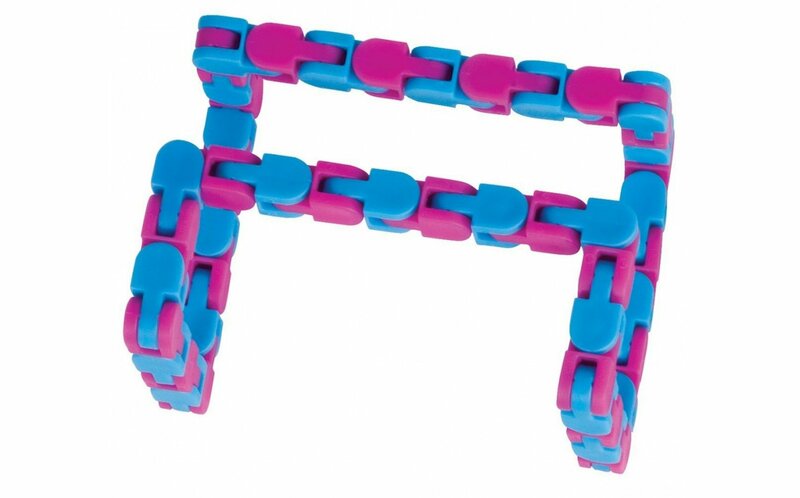 A fun fidgit that makes a clicking sound, Wacky Tracks come in assorted colors and form a plastic chain. 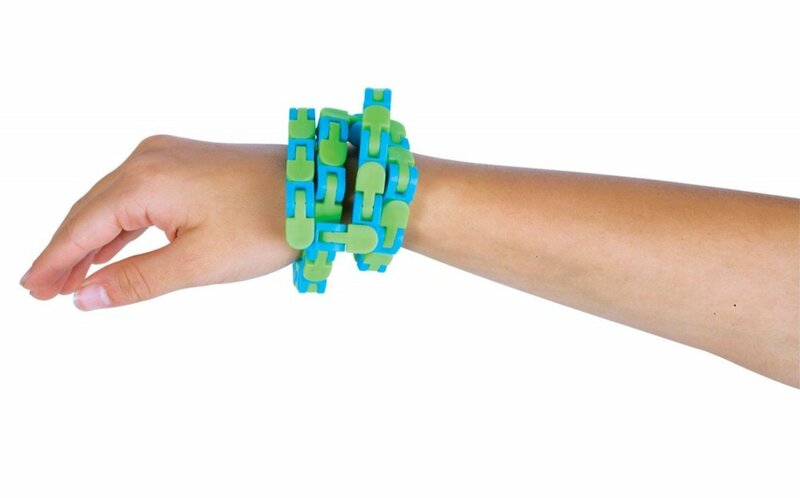 Keeps kids calm and their fingers busy. 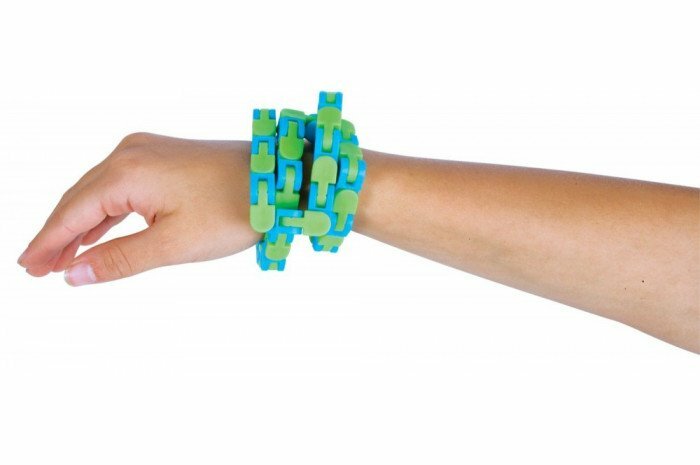 Clicking sound offers variety and distraction compared to other fidgits.